As the high season ramps up (and it is ramping up quickly this year! 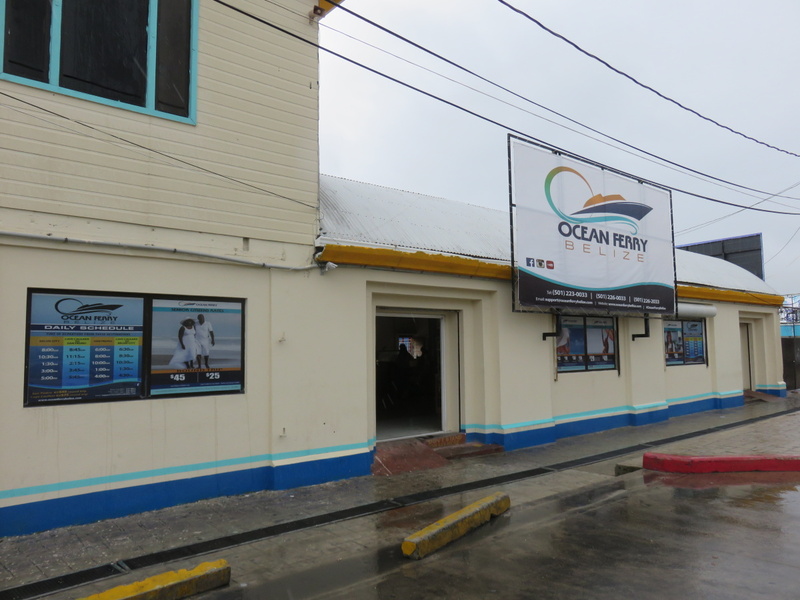 ), there are new businesses, changes, controversies and just general chatter as always on Ambergris Caye. I have mentioned a bunch of these in various places – I thought I was a good time to summarize the buzz around town. 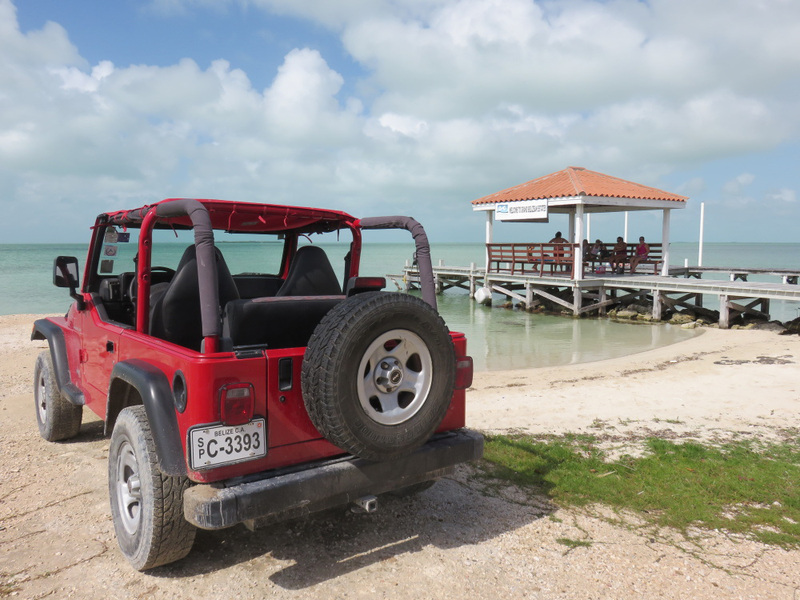 There are two main water taxi service from San Pedro to Caye Caulker to Belize City. San Pedro Belize Express and Caye Caulker Water Taxi. The latter was always advertised as the only “locally owned water taxi”. 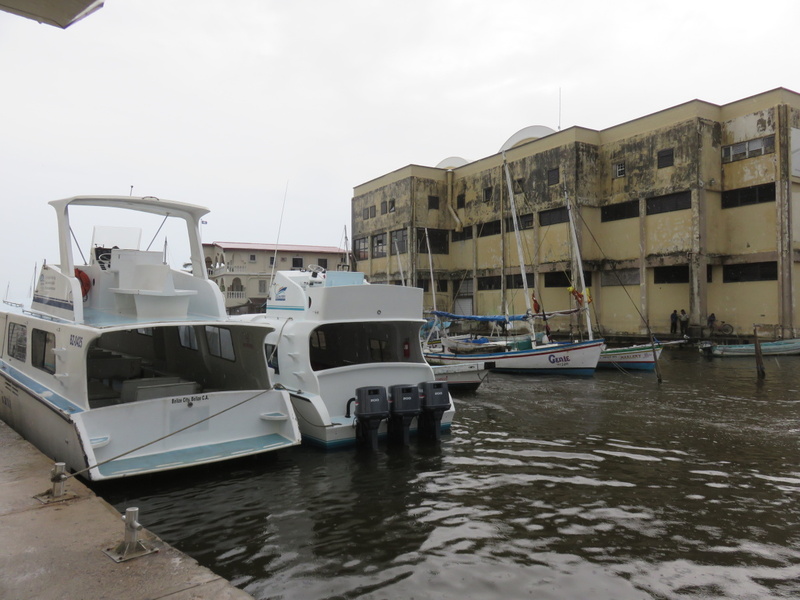 But after complaints about service and older boats as well a dwindling schedule, the CC Water Taxi supposedly was losing money and was repossessed by the bank sometime this year. 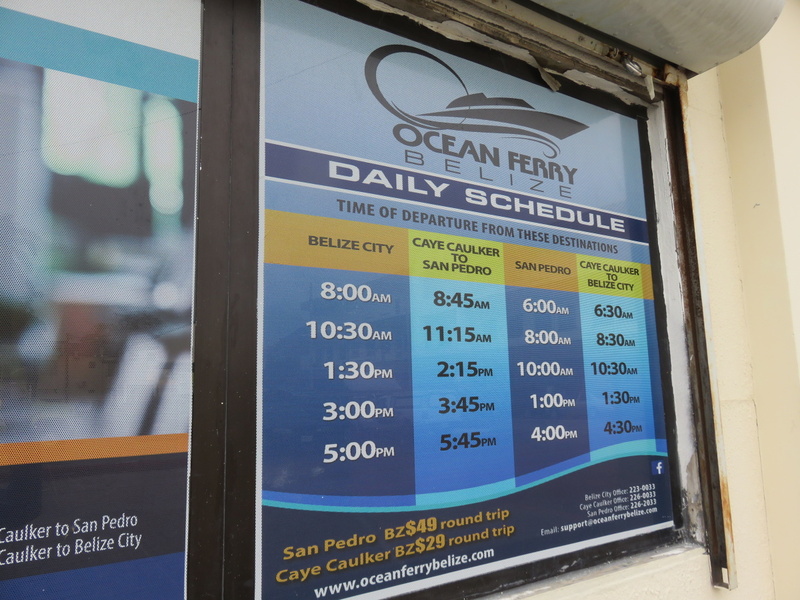 Word on the street is that they were purchased by Belizeans recently, renamed Ocean Ferry Belize Limited. They have a new website – with lower kids’ rates…senior citizens rates…I like it. Let the competition begin again! 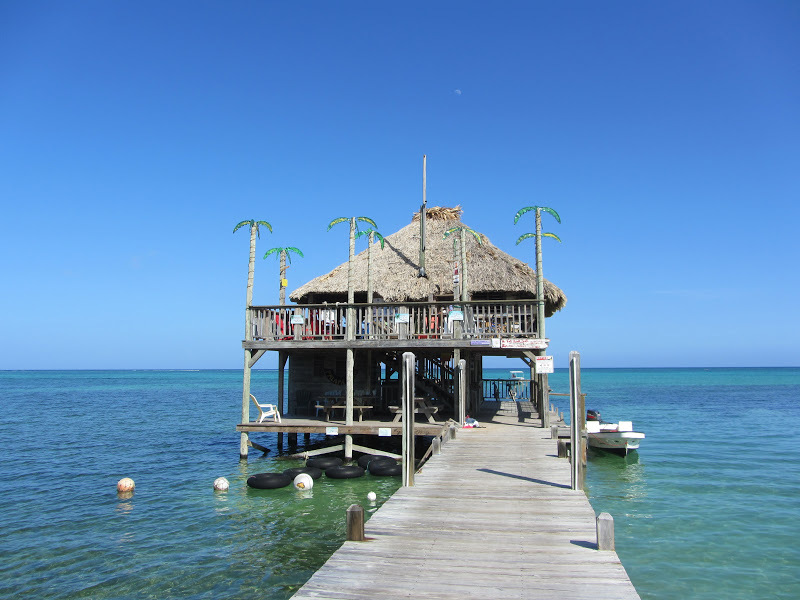 I don’t want to rehash all the madness around the landmark and pretty amazing Palapa Bar. 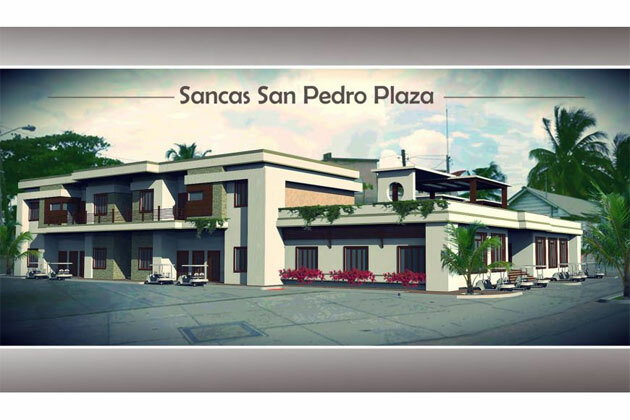 Facts: There is a new owner of the property who takes over on January 1, 2016. The current lessees, Scott and Jody, will lose their lease on the property at that time. There has been all sorts of craziness. Months ago, the owner removed boards to their dock. He has become enemy #1 on that part of the island. They have since been painted over or taken down. Scott and Jody are currently securing a new location for The Palapa Bar & Grill…and when it’s all official, I shall let you know. No word yet as to who is going to run the original location for Kyle, the new owner. It’s been called “The Secret Beach” on the West Side of Ambergris Caye ever since the road was filled and islanders had a way (other than boat) to get over to that side of the island. The leeward side…where the water is generally clear and still and perfect for sitting in. I then wrote about it in December 2014 – “The Jig is Up”. Aurora’s Food Cart had moved in…and the place is PACKED on the weekends…just packed. 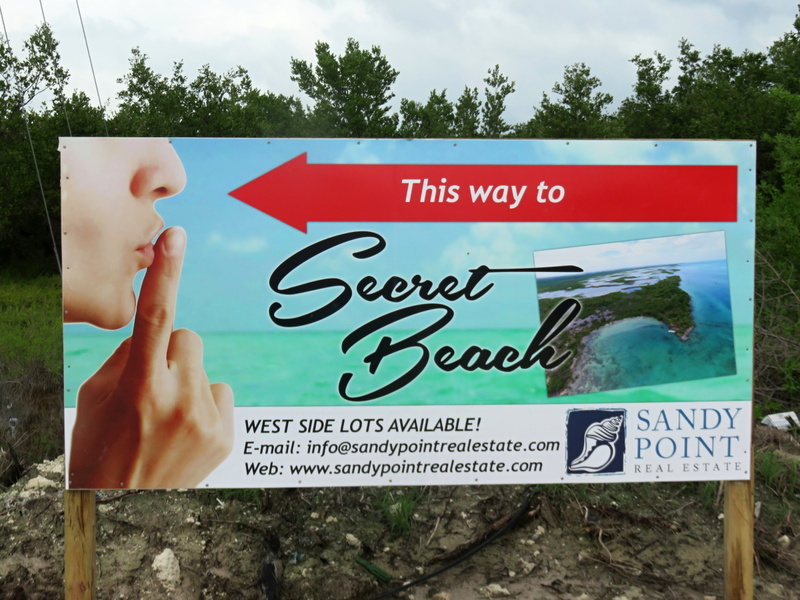 I guess it will ironically be called “Secret Beach” forever. The road north has been paved for about 3 miles. At about Belizean Shores Resort, the cement gives way to raised, hard packed gravel/rock/sand. All good. But then…THEN…you reach Las Terrazas Resort. 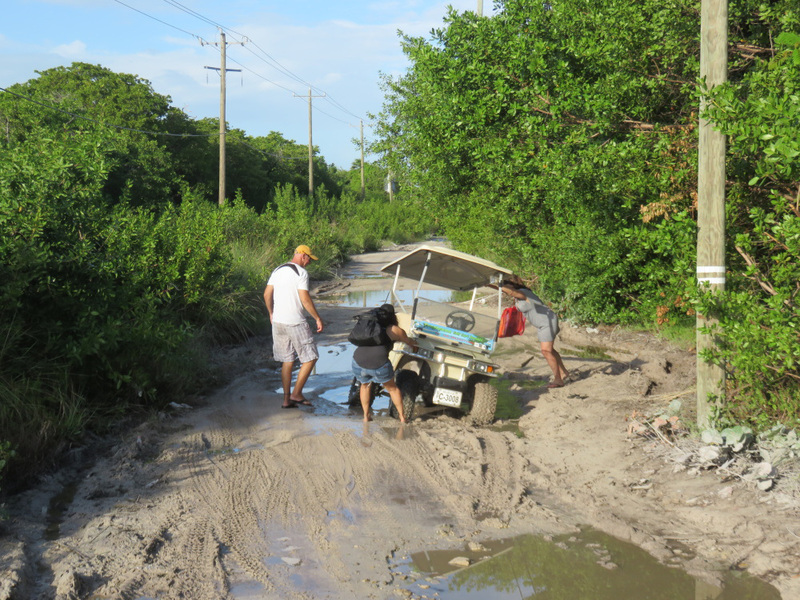 And now, with the weekend rains, the road turns to a disgusting mud puddle/golf cart eating trap as you pass Las Terrazas and the old Journey’s End – which is now used for teen Christian retreats. After these resorts, the road again turns to raised hard packed gravel. What is going on? Well…here is what I hear (rumors ONLY about the situation): Two things. 1. That Las Terrazas doesn’t want to just give their land (the current “road”) over to the town for the future paving of the road. And that they want other land in return. Or 2. 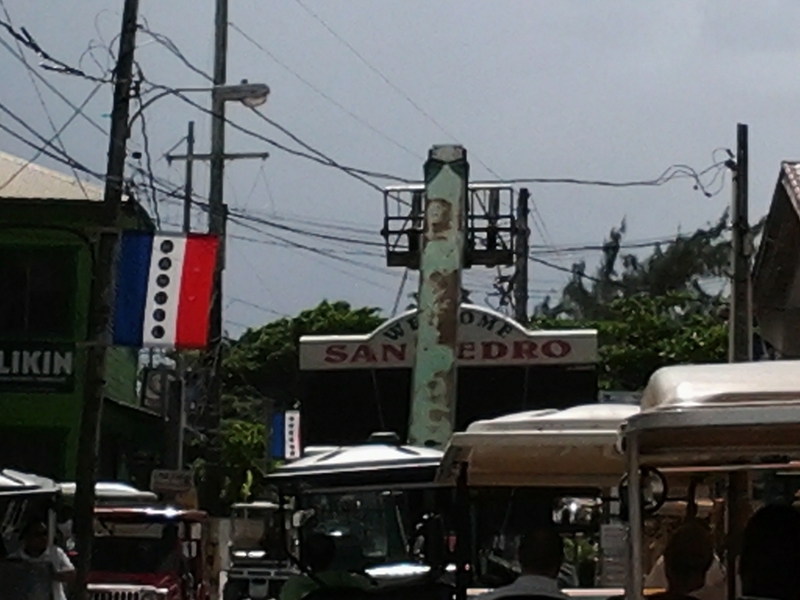 That Las Terrazas has used the land earmarked for the road already – that it is currently behind a fence and the official parking lot for the resort. This is not the area…but this is pretty much what is going on…I will say that the Las Terrazas employees are being great about helping people out. Either way…Las Terrazas is a gorgeous resort…PLEASE RESOLVE THIS SOON! Yesterday as we slowly moved thru the muddy morass, we saw frustrated tourists…stalled, wet mopeds…it’s a mess back there! Let’s figure it out. If we are going to have this fantastic new road, that gets people moving northward with ease…let’s remove this mud pit PLEASE! I would be more than happy to “print” Las Terrazas’ side of the story. As much as I love Ramon’s Village, I do not hold their signs close to my heart. 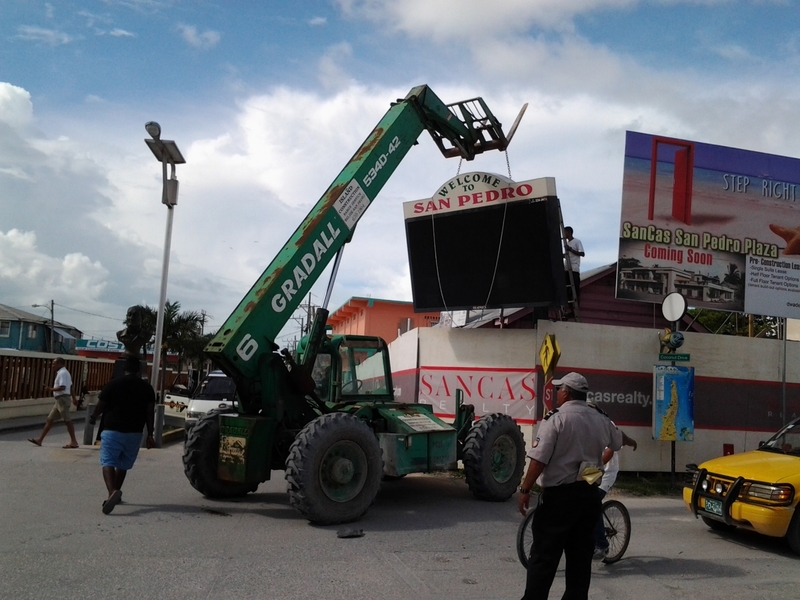 Especially, the huge flashing Times Square-esque light board that was erected across from the Tropic Air terminal a few years ago. I wrote about MY OPINION in this blog post. 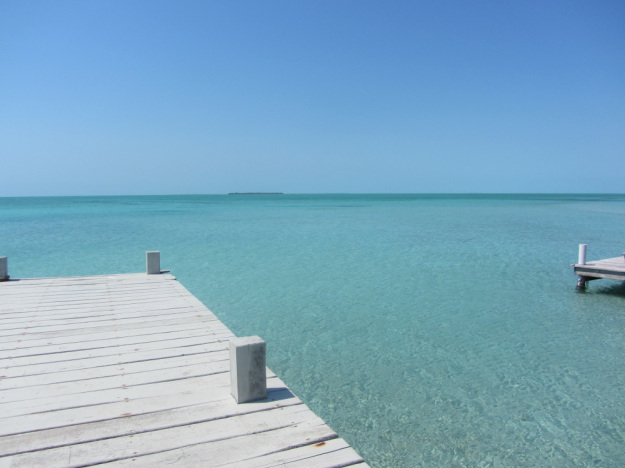 March 2013: The Cute, the Quirky and the Ugly: Signs of Ambergris Caye and Caye Caulker. I’ll wait on judging that. But it was great to see these pictures of the sign coming down. That’s all I can think of for now when it comes to controversy…surely there must be more. But that, as they say, is the word on the street. The SUN IS BACK OUT! Have an excellent Tuesday. And as always, if you hear something interesting, let me know! Is the clock tower going to be history one day soon? i was thinkin the same thing….and do every time i see that damn thing…[and her ode to elsa, ‘tumbstones’] but first… elsa has to spend a wkend in the cage below it… and…. all many of things, be allowed to be hurled at her.